Yes, good to hear from you! Happy 2017. Thank you! 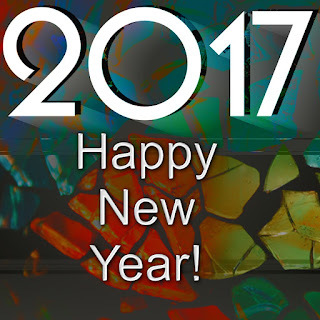 Have a great 2017 too. Same to you, Murees. May your year be a healthy and joy-filled one. Thank you so much, Karen. Have a great 2017. Thank you, Carol. Have a brilliant 2017. Happy New Year, Murees! Wishing you a most excellent 2017! Thank you M.J., you too. Happy New Year to you as well, Murees! Love the look of your site! Thank you. Have a good 2017. Happy New Year to you as well, Jennifer.